Consumers are increasingly traveling with their pets. Pet stores would be wise to recognise this trend, find the right pet wholesalers and stock their shelves appropriately. Airline regulations restrict the type of pet carriers allowed on board. 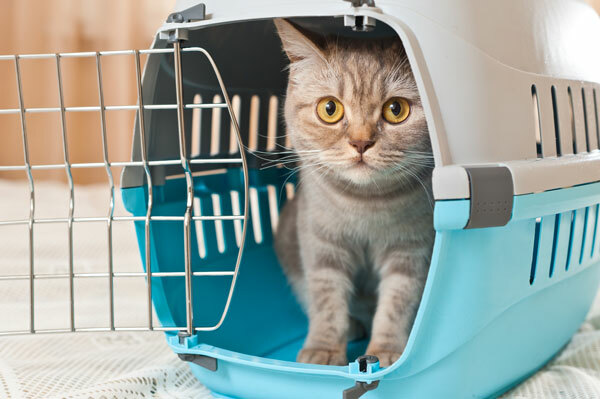 Pet Supply manufactures dog and cat carriers that meet the flight standards for IATA live animal regulations and USDA recommendations. Our carriers are qualified for small carry ons or large shipping. For example, note the heavy duty fasteners featured on Carrier #5. This durable carrier is IATA compliant for the safety and security of large, strong breeds. It is also available in three sizes. The largest size still falls within the maximum allowable linear dimensions for carriers on major airlines in Canada and the United States. It is also a requirement that all wheels must be removed from carriers before shipping or checking in cargo. The lack of wheels on our carriers means our products are already compliant with airline regulations. The solid plastic construction of our plastic carrier bodies are sturdy for air and land travel. LAR requires minimum ventilation on three sides for carriers to meet AFA and IATA standards. Pet Supply manufactures pet carriers with ventilation to meet or exceed these standards. Pet carriers with window tops are suitable as a carry on for flight travel as well as for buckling into automobile seat belts, meeting IATA standards. This is just another example of Pet Supply looking out for our consumer’s best interests. 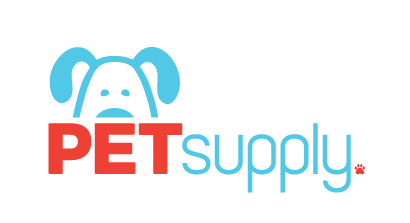 As a global wholesale supplier and manufacturer of pet supplies, we do our best to ensure our clients have the best products available.